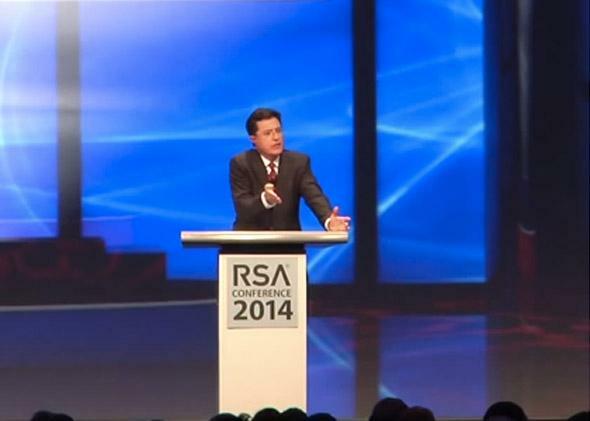 Stephen Colbert spoke at the RSA security conference even though many of his fans asked him not to. Colbert spoke at RSA’s security conference even though some of his fans asked him not to because RSA has cooperated with the NSA. Stephen Colbert’s satire usually springs forth from his desk at Comedy Central. But he was on location for the RSA conference last week even though some of his fans had asked him to boycott. It seemed like the makings of some solid drama.